Gyro in the phone: what is it for? 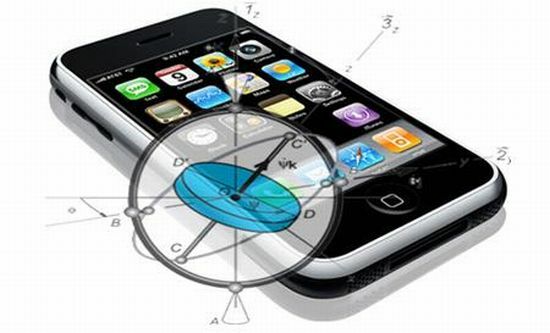 The gyroscope in the phone first appeared with the release of the iPhone 4. Thus, additional hardware has been reintroduced into mobile devices. Now smartphones can not only determine their geographical location, orientation in space and automatically expand photos for easy viewing. Thanks to the latest innovation, the devices also learned how to fix the rotation (for example, if the user is in an office chair that can be turned in different directions). As a result, the functionality of smartphones has expanded even more. What is a gyroscope for? Accelerometer can measure linear acceleration relative to the coordinate system. This is used to determine the orientation of the phone. As a result of this innovation, many new useful functions have appeared. Depending on the orientation of the phone, the user interface (UI) can be automatically rotated in portrait or landscape mode. Thanks to this, new possibilities for creating mobile games have appeared. Nowadays, it is difficult to imagine a racing game for a smartphone that does not support an accelerometer. Every time you had to turn the car, you had to press a certain button on the touch screen. Calibration of the accelerometer brought the gameplay to a new level, because now we can perform turns due to tilting of the mobile device. Thanks to this innovation, many popular games have been created. But why does the phone need a gyroscope if you already have an accelerometer? In fact, the accelerometer measures only the linear acceleration of the device, while the gyroscope determines its orientation. In fact, it can fix its movement in space, including vertical and horizontal rotation. 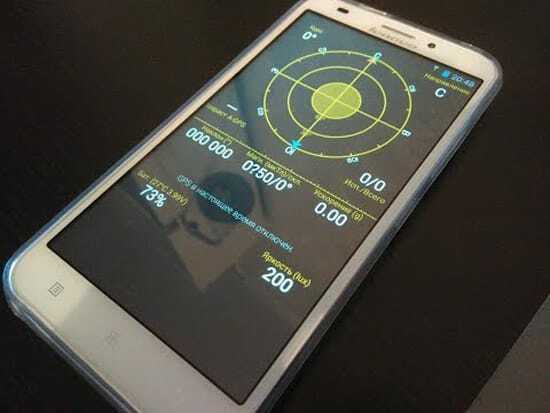 Those who are interested in what a gyroscope in a smartphone will be interested to learn about its practical application. To understand the principle of this device, you need to imagine the game Counter-Strike, which was transferred to a mobile platform. In such games we have to move in all directions. Without the support of the gyroscope, we would have to run our finger on the touch screen in order to be able to move in the right direction. As a result, after some time, the user would come to the conclusion that the control of the game was implemented poorly. With the introduction of the gyro, the gameplay has become more enjoyable. Now the user can simply move the phone in space to control the game. The gyroscope will detect your movement, and the smart system will understand what you want to do. Now the player does not need to use his fingers to control walking and aiming. Instead, it is possible to focus on shooting by touching the touch screen. To control these games, you can use the accelerometer and the built-in compass, but in this case, accuracy and smoothness suffer greatly. Thanks to the gyroscope, it became possible to make control of games as close as possible to game consoles and PCs. As for the hardware, mobile phones use MEMS (microelectromechanical systems) based devices. Further, as examples will be considered popular phones with a gyroscope. Apple for the first time introduced a new invention due to its introduction in the iPhone 4. When this company installed the accelerometer on its first-generation phone, it immediately gained worldwide fame. As a result, a new trend was established, and each smartphone maker sought to introduce this innovation on their devices. Then the story repeated, because the gyroscope also became an object of envy among competitors. Mobile users were thrilled when Steve Jobs demonstrated the capabilities of the iPhone 4. As a result, a lot of interesting games with a gyroscope appeared in the application store. The Nexus S is a joint product of Google and Samsung. It became the first Android device to receive a gyroscope. With the addition of some truly advanced features such as NFC, the phone was a serious competitor to the iPhone 4. Support for the gyroscope API interface was added to Android 2.3 Gingerbread, thanks to which developers were able to create interesting games and applications. The list of Android devices equipped with this innovation was rapidly expanding, thanks to which many users were able to evaluate its capabilities. Shortly after the Nexus, the gyroscope was installed on the LG Optimus 2X phone. 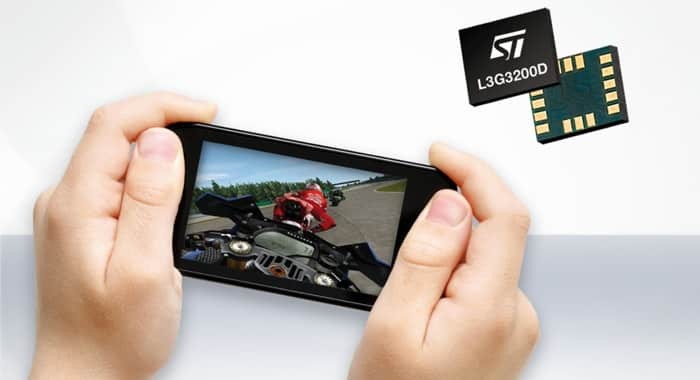 In addition, this device has become famous as the world's first smartphone with a dual-core processor (1 GHz NVIDIA Tegra 2 AP20H Dual Core Processor). Appsgames⟾Miscellaneous⟾Gyro in the phone: what is it for?